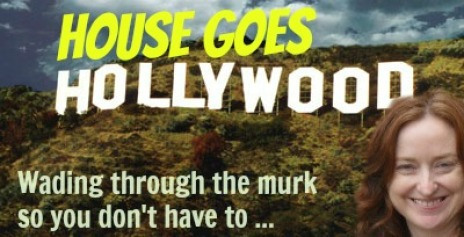 HouseGoesHollywood: North West revealed, Alec’s a daddy and more! It’s a girl for Alec & Hilaria! Alec Baldwin and wife Hilaria Thomas Baldwin have welcomed their first child together, a baby girl. The 29-year-old yoga instructor gave birth at Mount Sinai hospital in New York on Friday. Wonder if she got her wish? While Scottish actor David Tennant shed his accent to become Doctor Who, it’s been revealed the latest Time Lord, Peter Capaldi will keep his. 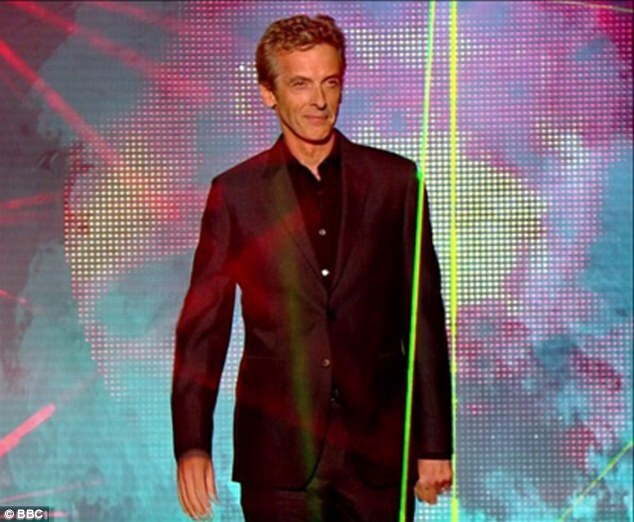 Writer Steven Moffat has revealed he’s “pretty certain” that the 12th Doctor will be a Scot. He also revealed that he will be “older, trickier and fiercer”. Which doesn’t bode well for his companion Clara, played by Jenna Coleman. And what would we love? 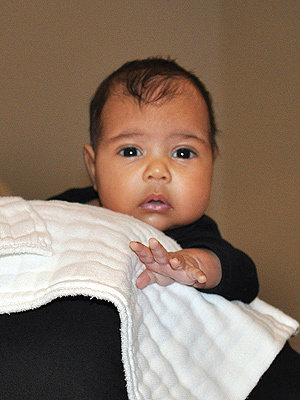 More adorable baby pictures! Josh Duhamel has confessed he was “a little sh#t” as a kid, but he won’t be letting his son be the same. Josh has also revealed he’s on tenterhooks for the impending birth – “anxious isn’t even the word” but he’ll miss looking at wife Fergie’s baby bump. “She’s so damn cute,” he says. Earlier this month, Madonna had a birthday. She turned 55. That made a lot of us feel old — including, probably, Madonna, given that her latest fashion statement looks a little bit like a mid-life crisis. 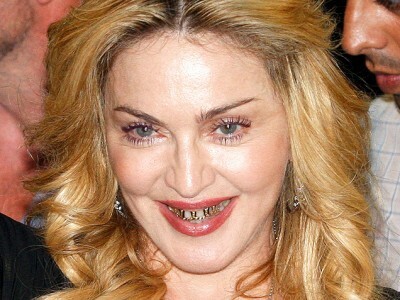 In Rome on Wednesday, she showed off a big, shiny, flashy grill outlining several of her top teeth. But it wasn’t a debut: It’s an accessory she’s been rocking this summer. She snapped a toothy Instagram selfie a couple of months ago with the caption “Don’t hate me. Hate my #grilz.” She also wore her diamond-encrusted dental bling while out with her boyfriend in the south of France earlier this month. Here’s the thing: We’ve always loved Madonna for her fearless personal style, and for her ability to do, pretty much, whatever the heck she wanted and get away with it. That’s because she owned all of her over-the-top style realness, even (or especially) when it came in the form of crazy cone-shaped bras and other out-there concepts. Having said all that, Madonna was rocking a gold tooth back in the ’90s — so maybe this is just a new twist on a look the Material Girl truly, authentically loves. She’s just, er, expressing herself in a different way. Oh, Ben Stiller. How did you know I was longing for a TV revival of 1994’s hit movie, Reality Bites? Okay, so I wasn’t really until I heard the news that he’s planning a TV version of my favourite Gen X love story. And while it’s slightly depressing to realise that none of the leads, who now range in age from 41 to 48, could possibly step back into their roles, it’s fun to fantasise about who could. My counterparts at iVillage US have given their picks: “who to play the uber-cool, aspiring documentarian Lelaina Pierce, who (despite her smarts) can’t seem to catch a professional break? Krysten Ritter would nail the role! She’s already displayed some great wit and eye-rolling sarcasm in Don’t Trust the B— in Apartment 23. 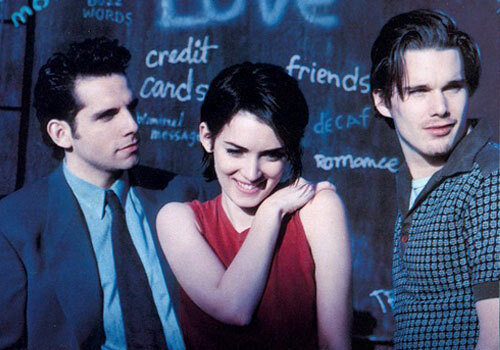 And she looks just like a young Winona Ryder! “For the role of Vickie Miner, Lelaina’s snide pal with a heart of gold, may we suggest Cecily Strong? Like Janeane Garofalo, who originated this role, Strong has Saturday Night Live on her resume. That’ll come in handy for the nonstop cracks Vickie makes throughout the movie. But I’ll show my age by saying I haven’t the slightest idea who any of those people are … Who do you think should step into the leads? A new petition on Change.org is demanding that that Ben Affleck be sacked from the role of Batman in the upcoming sequel to the Superman film Man of Steel, only days after his hiring was announced. Despite the assertions that Ben’s not “built” enough for the role, US magazine reveals he’s been working out for two hours a day to get in shape. 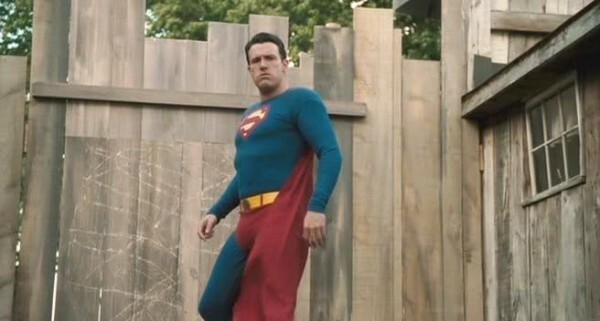 PS It’s not the first time Ben has played Batman. The pic above is of Ben playing the tragic George Reeves, the star of the 1950s television series Adventures of Superman, in Hollywoodland. Seventies rock icon Linda Ronstadt, who has won more than 11 Grammy awards during her career, has revealed she “can’t sing a note” due to Parkinson’s disease. Linda, 67, received the diagnosis eight months ago, but admits she showed signs of the disease as long as eight years ago that she initially dismissed. 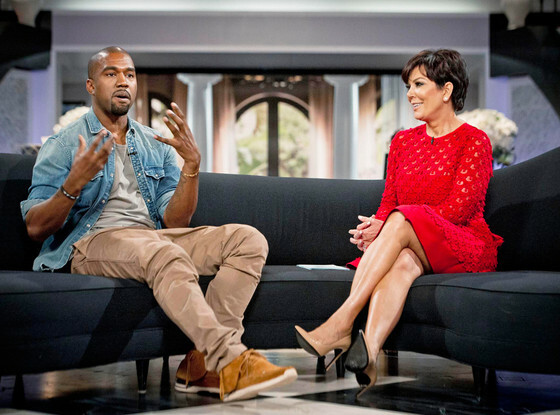 “When … he said, ‘Oh, you have Parkinson’s disease,’ I was completely shocked. I wouldn’t have suspected that in a million, billion years,” she says. She now needs to walk with poles on uneven ground and uses a wheelchair while travelling. But she’ll never sing again. This entry was posted in CELEBS, LIFE. Bookmark the permalink.